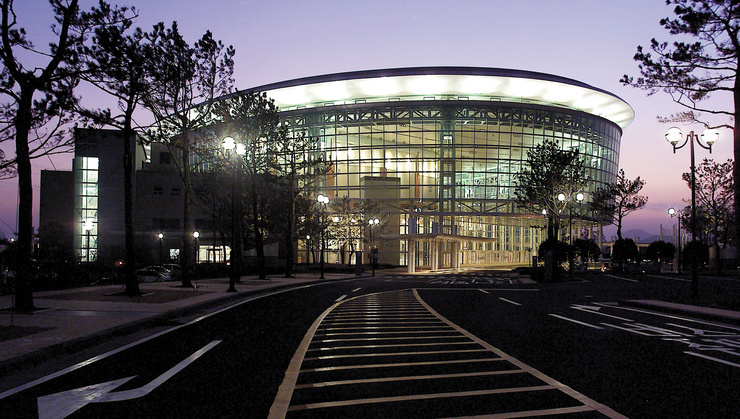 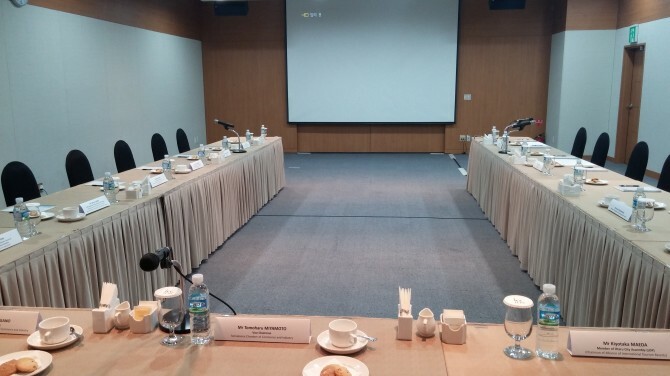 As the only resort-style convention center in South Korea, ICC JEJU (International Convention Center Jeju) is equipped with a large-scale conventional hall and small and medium-size conference rooms, an event hall for large international conferences, a summit and various events. 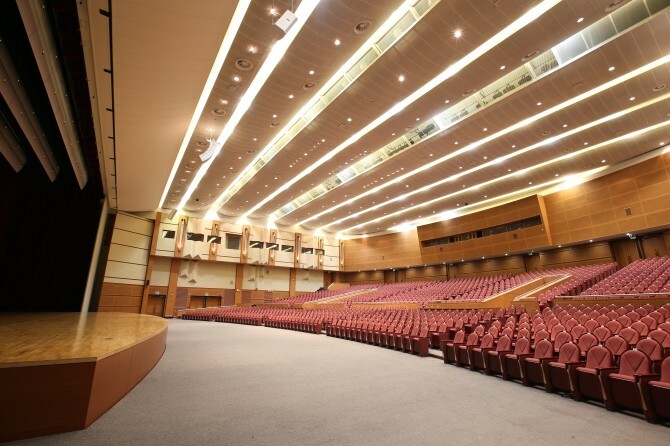 Each meeting room and hall has a state-of-the-art simultaneous interpretation system, A / V systems, conference systems, a trench system, etc. 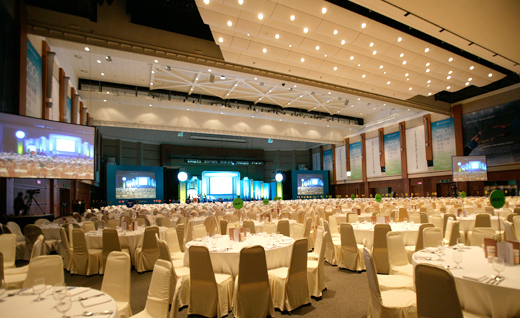 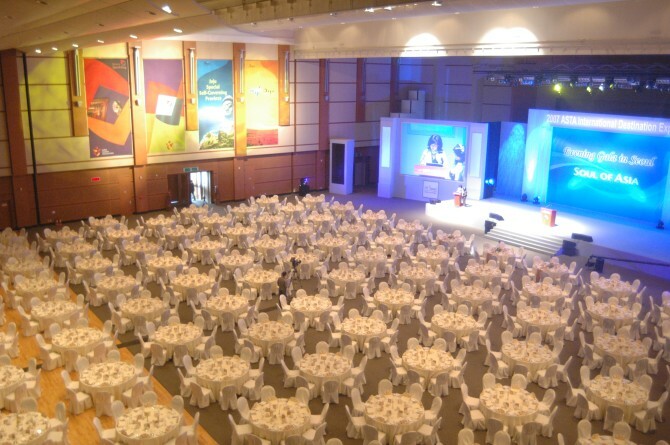 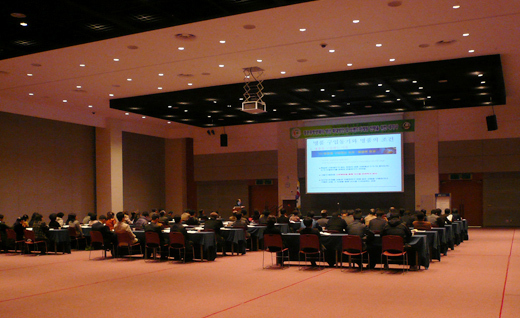 The large-scale conference hall can accommodate up to 4,300 people, while the small- and medium-size conference rooms can be divided or combined.